These versatile impeller flowmeters are availalble in 3/8", 1/2”, 3/4”, and 1" nominal pipe sizes with female NPT threads. They employ jewel bearings to allow for very low minimum flow rates and superior life. 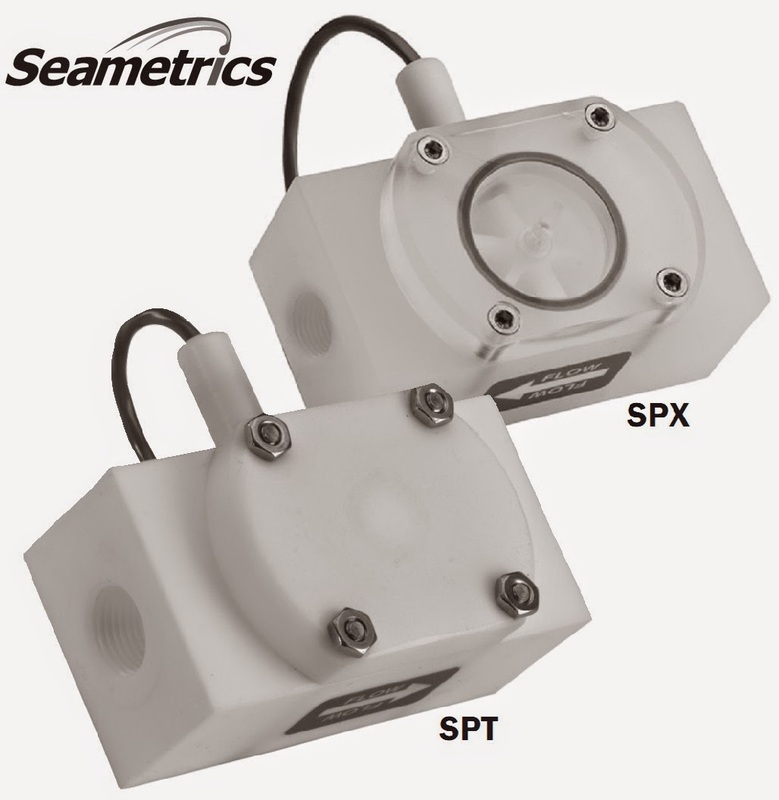 With a body material of polypropylene, the SPX flow meters is an economical choice for metering water or low corrosion fluids. The lens cover is available in a choice of materials: acrylic for visual flow indication of low-corrosion fluids; polypropylene when more corrosion resistance is needed. The standard rotor assembly is Kynar with tungsten carbide shaft. The O-ring is EPDM.